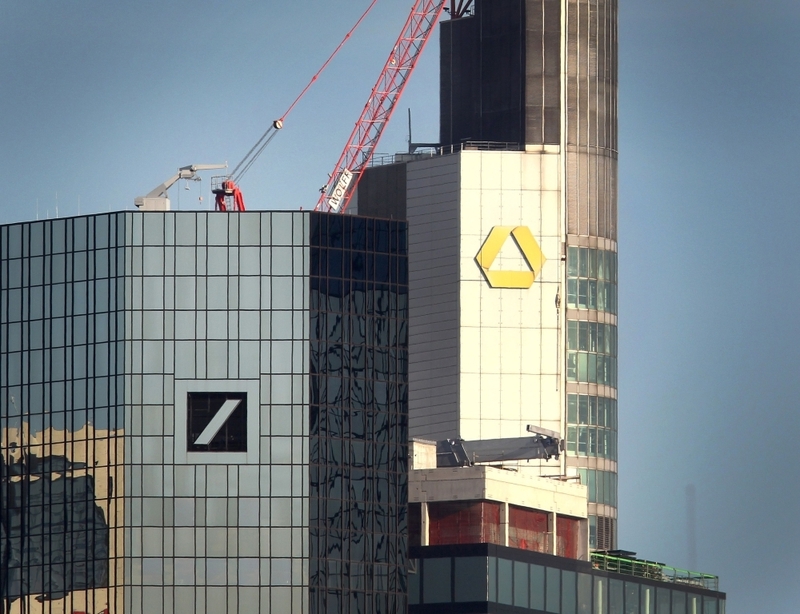 FRANKFURT — Christian Sewing, the chief executive of Deutsche Bank, believes there is a strong case for a merger with rival Commerzbank, according to a person with direct knowledge of his thinking. The comments also contrast with the neutral tone set in a letter to employees on Sunday after both Deutsche and Commerzbank confirmed talks. Sewing said then that many factors could still prevent a merger.